(2nd) (9M/GLR) (Smithers, BC) 1991 - Current. Photos. Framable Color Prints and Posters. Digital Sharp Images. Aviation Gifts. Slide Shows. 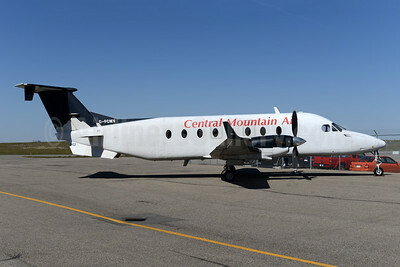 Central Mountain Air Beech (Raytheon) 1900D C-FCMN (msn UE-276) YYC (Tony Storck). Image: 923896. 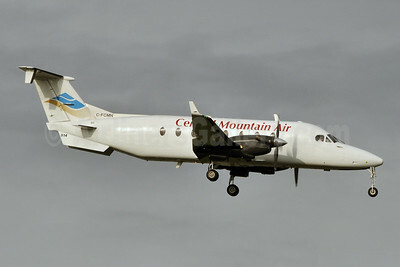 Central Mountain Air Beech (Raytheon) 1900D C-FCMV (msn UE-272) YVR (Ton Jochems). Image: 912178. 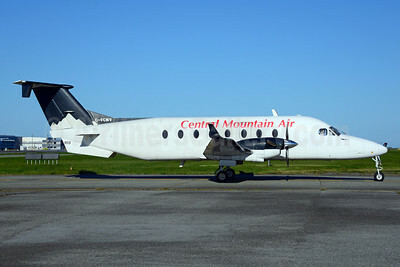 Central Mountain Air Beech (Raytheon) 1900D C-FCMV (msn UE-272) YYC (Ton Jochems). Image: 928321. 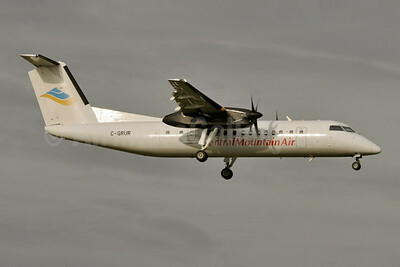 Central Mountain Air Bombardier DHC-8-311 C-GRUR (msn 256) YYC (Tony Storck). Image: 923897.